There are 4 easy steps to order your custom bobblehead at our web. 1. Choose a standard body or full custom from the category. 2. Upload photos or send to info@dollsforyou.com, and start with only 50% deposit. 3. We start to make the custom bobblehead and send you the preview. 4. Pay the balance after your 100% satisfaction, and then you can get your custom bobblehead doll at home. Standard bodies are the bodies that we have in stock. Our artist will sculpt the head according to your photo on the standard body; you are also allowed to change all the colors, such as body, skin and base. All is custom made from head to toe according to your photo, including the head, body, pose, skin color etc. 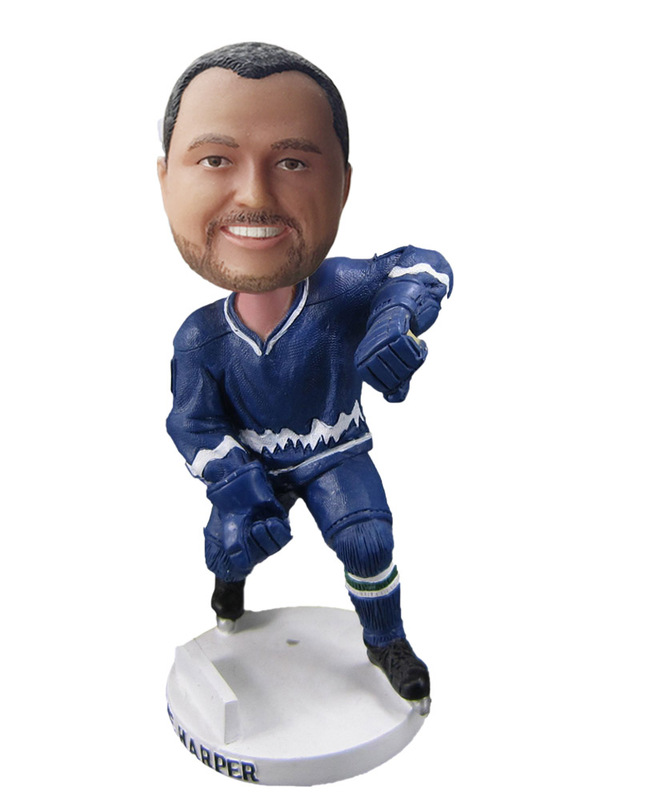 A good quality front photo is a must to make your bobblehead. The likeness of your bobblehead is much dependent on the quality of the photo you provide. During the bobblehead making, we will send you proof photos in each step. Our sculptors will check carefully all your requirements when they sculpt the doll. When our sculptor finishes the sculpture of the face, we will take photo and send it to you for confirmation. You can send us your comment if you think it’s not like your photo, we will adjust it before we move to next step. 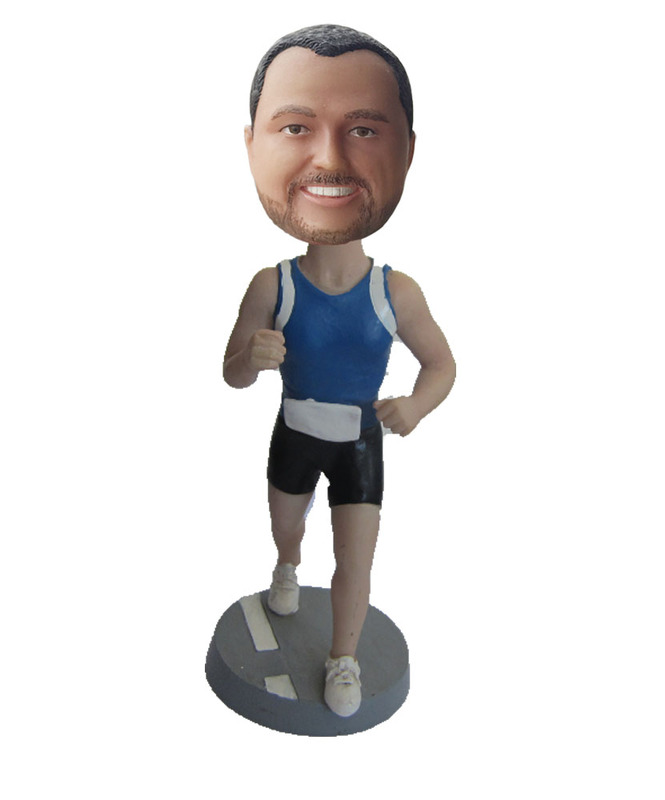 After the face of the bobble head is approved, our artist will bake it in order to make it hardened and fixed. In this step, we will add hair or other decorations to the baked face and send photo to you for confirmation. You can send us your comment if you think it’s not like your photo, we will adjust it before we move to next step. After the head is approved, we will bake it again in order to make it fixed. In this stage, we have completed the production of the entire head. In this step, we would sort out the body which goes with your order. Normally we have stock for standard bodies. We will also make a new custom body if what you order is full custom type. In any case, we will send you proof photo of the body. Once we get your verification, we would bake the body to harden as well. 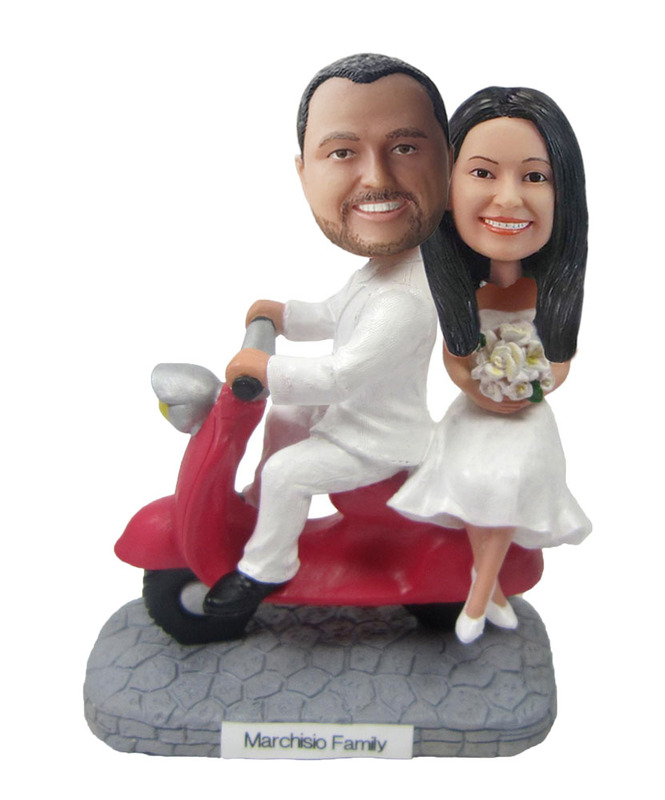 4.Pay the balance after your 100% satisfaction, and then you can get your custom bobblehead dolls at home. After your approval for the face, head and body, the head will be mounted on the body and your bobble head would be completed. You can send balance payment in this stage and then wait for your bobblehead at home.